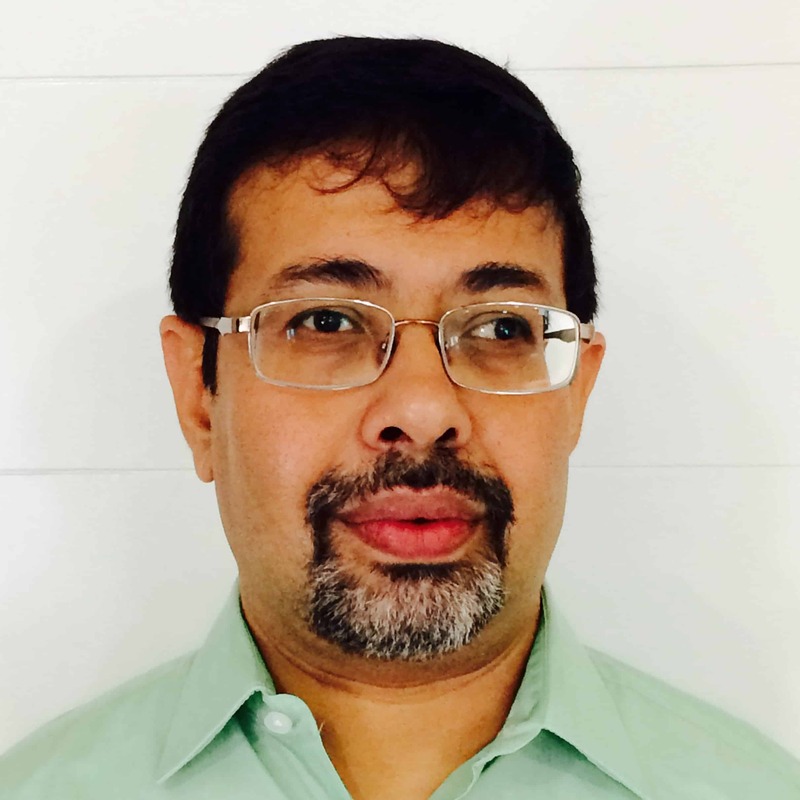 Sanjoy Sanyal works with the World Resources Institute as a Senior Associate, Clean Energy Finance. He is also the founder of Regain Paradise, a non-profit that promotes clean technology innovation in Asia and Africa to serve the needs of current and future generations in a sustainable manner. An ongoing debate on NextBillion in 2017 has been the extent to which impact investors should steer clear of the "hype cycle" surrounding off-grid solar providers, particularly in Africa. But after a recent trip to Tanzania where he met with several solar entrepreneurs, WRI's Sanjoy Sanyal argues that now is precisely the time to push forward. He explores why genuine, impact-seeking investors need to look ahead of the current incumbents and support local entrepreneurs. Is A Clean Energy Access Market Finally Emerging ? The fact that the poor are willing to pay for clean energy has been known for some time. The WRI-New Ventures Power to the People had estimated the Indian market for clean energy at about USD 2 billion a year. The IFC(W) report From Gap to Opportunity that estimates the total worldwide spend of the poor at about USD 37 billion on poor-quality energy solutions. The lack of energy access is a drag on human development around the world, and it will take an increase in funding as well as the public and private sectors working together to solve this problem. That was one of the conclusions at the workshop, “Fairness and Transparency in Climate Funding: Taking into account the Needs of the Poorest Populations” on May 11 in Bangkok.